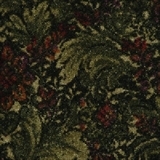 Supreme Carpet Collection - Save 30-60% - Order & Save Today! 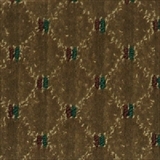 Explore Supreme Carpet Inc. Collection styles! 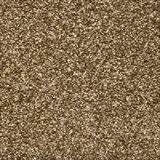 Order Supreme Carpet Inc. Today and Save! 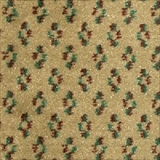 Supreme carpets bring unique designer styling and durable construction solutions to your home or office. Supreme Carpet is proud to have a three generation family owned business for over thirty years. 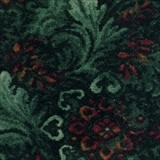 Supreme Carpet's product line includes a variety of carpet including berber carpets, frieze carpets, commercial carpet and hospitality carpet divisions. 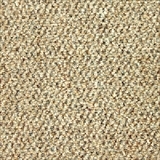 Supreme Carpet manufacture carpets in both 12 ft. and 15 ft. widths. 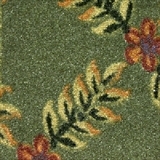 As a small manufacturer, Supreme Carpet strives to provide customers with prompt and personalized service. What better place to find affordable stylish carpeting than American Carpet Wholesalers, The Trusted Low Price Leader of Southwind Carpets! 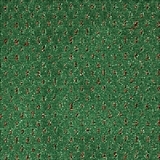 Buy Supreme Carpet Collection Today at ACWG for 30-60% Savings!